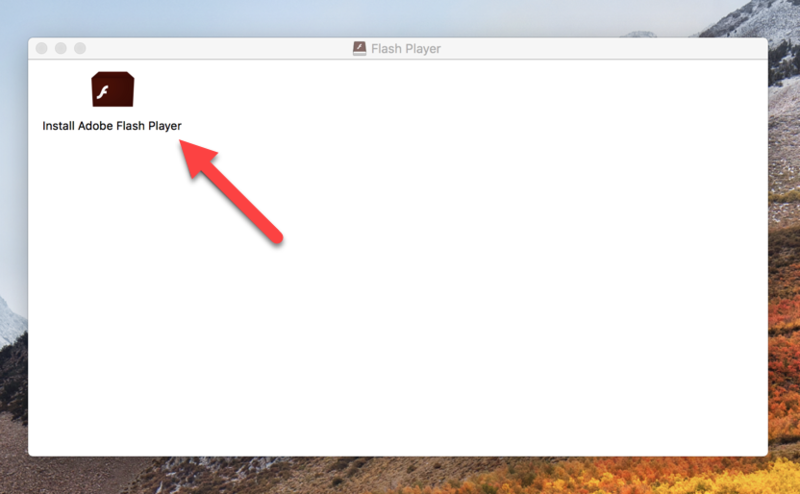 How do I enable Flash Player in Safari? 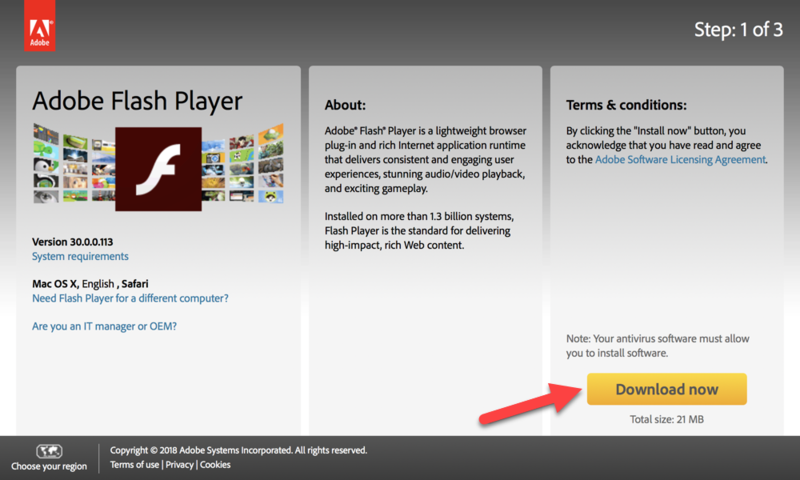 The Flash Player plugin is required for some Education Perfect pages to work. 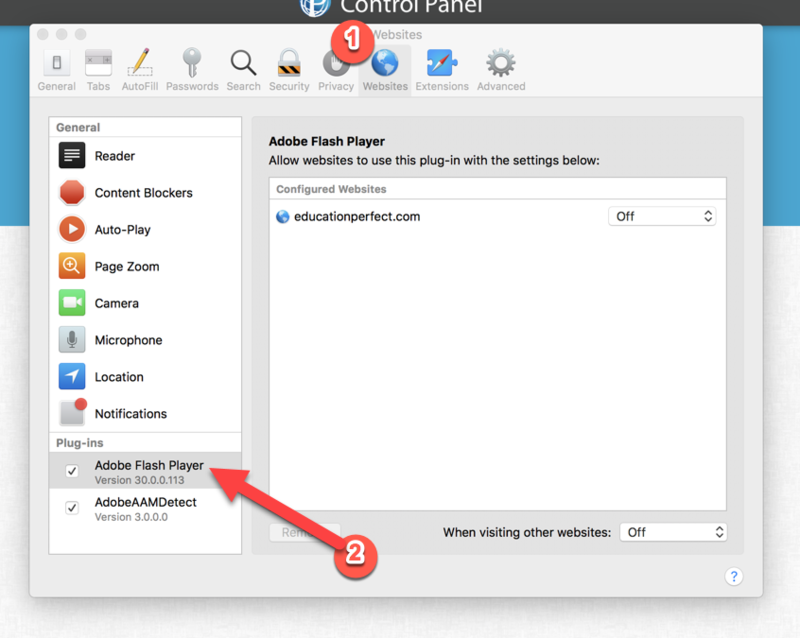 There are a few extra steps to enable Flash in the Safari web browser on a Mac. From the menu, choose Safari > Preferences. Click the Websites tab, then Adobe Flash Player. Ensure that Adobe Flash Player shows a tick beside it in the left-hand column. 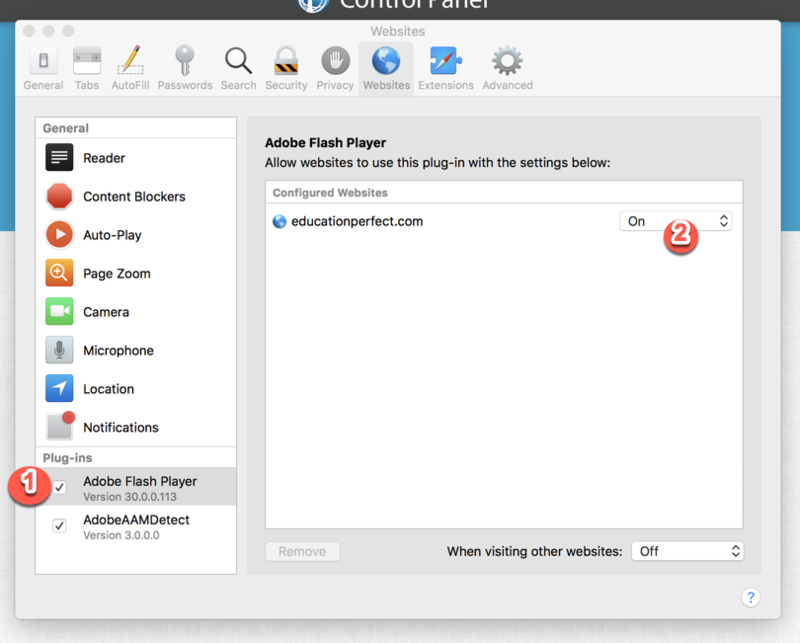 Select Adobe Flash Player and ensure that educationperfect.com is listed on right-hand side with the setting On. Go to https://get.adobe.com/flashplayer and click Download Now. Once the download is complete it will appear in your Downloads folder. 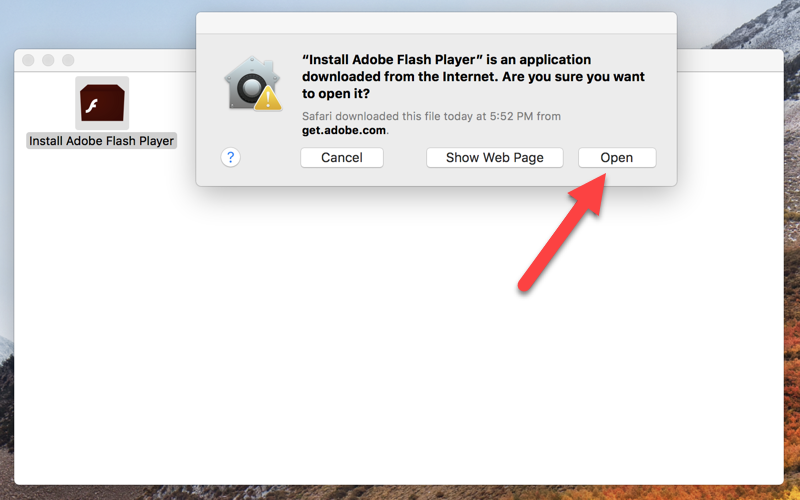 You will then be prompted to open the installer. After installation is complete, quit the Safari browser and then restart it. When you access the EP Control Panel you will be prompted to allow www.educationperfect.com to use Adobe Flash. Click Trust to confirm.